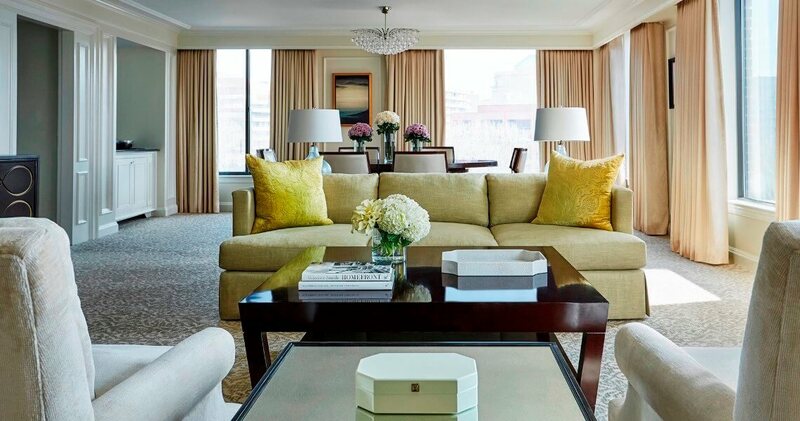 Celebrating American heritage, the Four Seasons Hotel in Washington D.C. combines supreme luxury with important history. 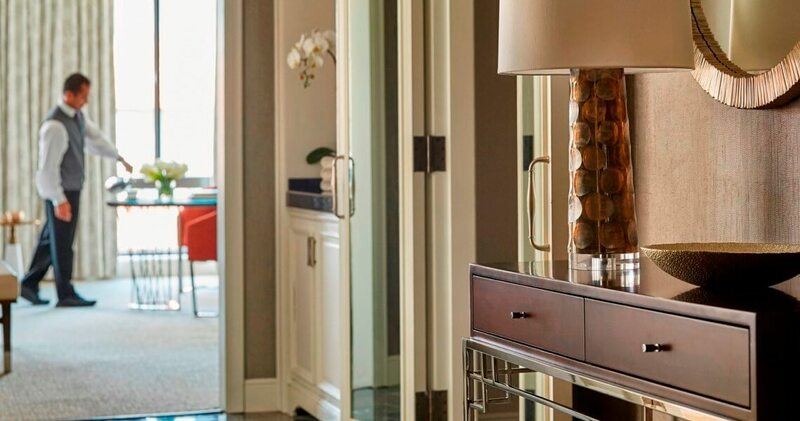 Located on the most famous street in America, the Four Seasons Hotel offers guests a modern and sophisticated retreat close to the city’s best attractions. 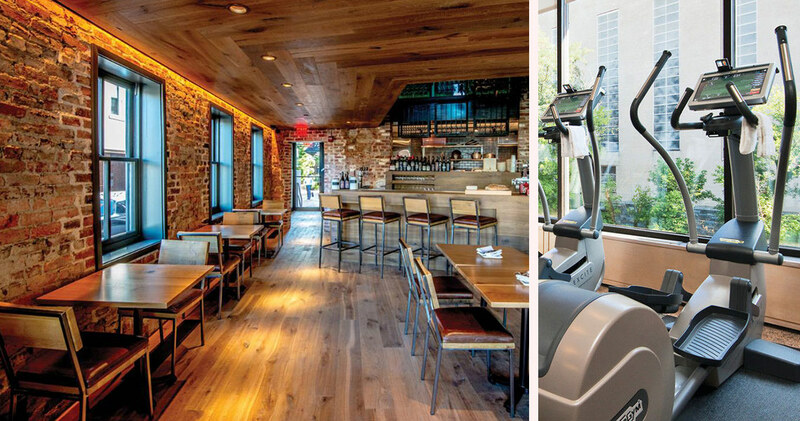 Guests enjoy easy access to the White House, Jefferson Memorial and Marine Corps War Memorial. 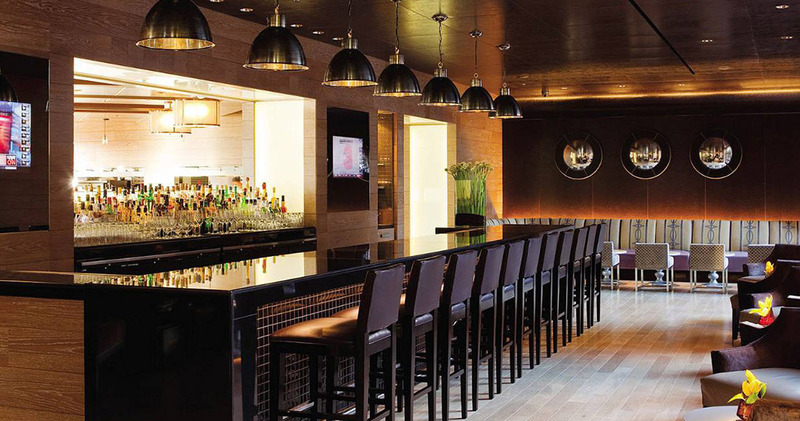 However despite its prestigious Pennsylvania Avenue address, the Four Seasons Hotel Washington D.C. remains a quiet and elegant place to escape the madness of the capital. 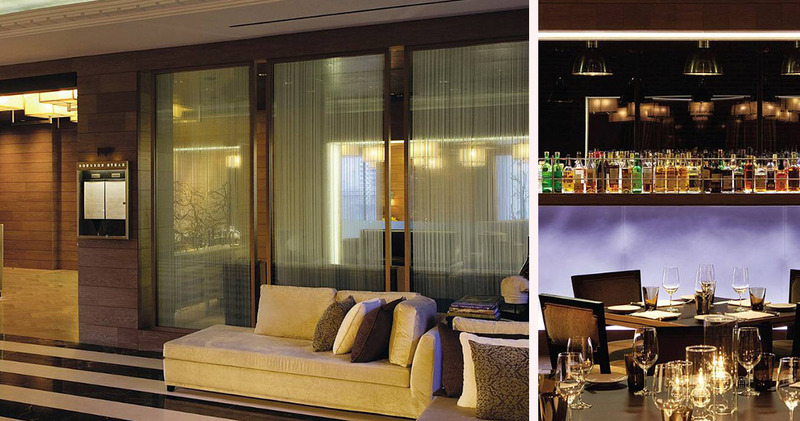 Nestled within the stately walls of the Four Seasons Hotel are 222 luxurious guest rooms and suites. There are three levels of guest room – Grand Premier, Premier and Deluxe – and an amazing eight different styles of suites. Guests can luxuriate in the simple elegance, calming color palette and bespoke furnishings of each space. 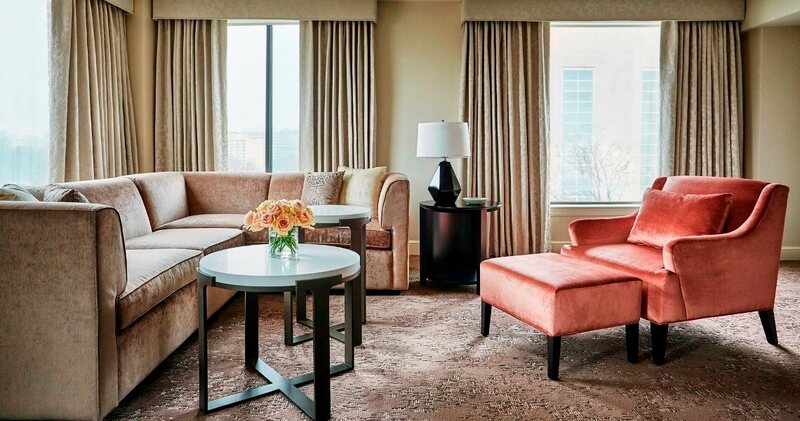 Rooms boast spectacular views of the city skyline and an impressive collection of curated works of art. 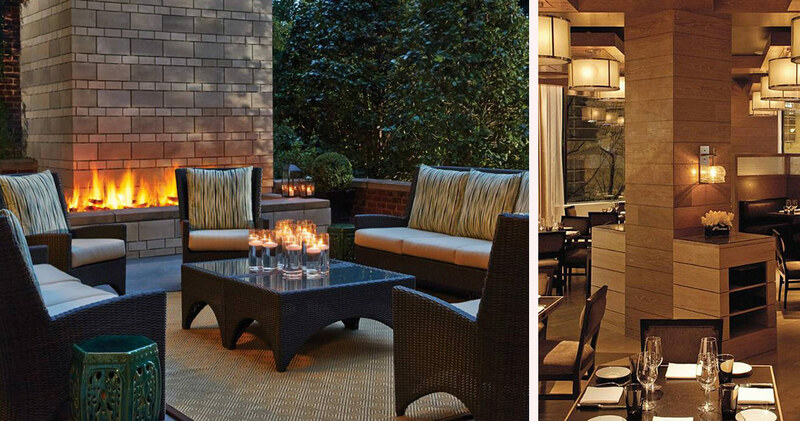 Guests of the Four Seasons Hotel Washington D.C. may choose to dine at the Bourbon Steak Restaurant, the Seasons Restaurant or the Eno Wine Bar. 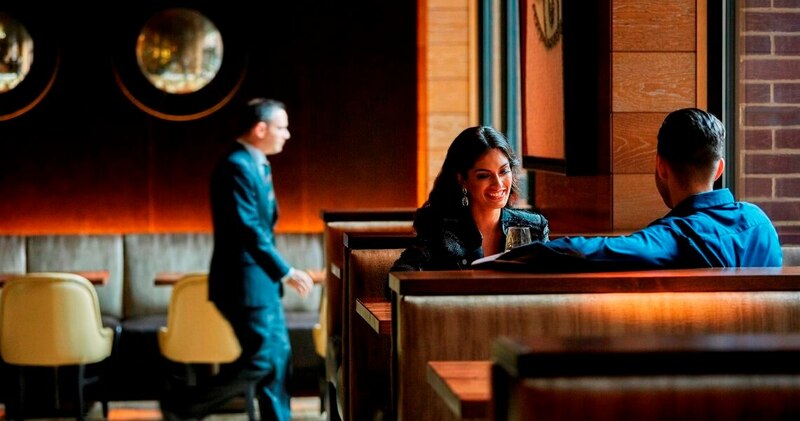 Each venue offers a simple yet flavorful menu that is geared toward the most discerning of guests. The Roasted Muscovy Duck, Michael’s Lobster Pot Pie and the large selection of Wagyu beef are some of the most deliciously memorable meals.